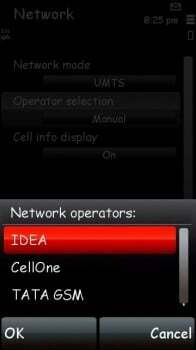 TelecomTalk readers from Pune (Maharashtra Circle) have started spotting IDEA Cellular 3G signal. 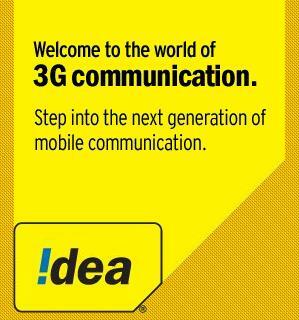 IDEA has bagged 3G spectrum in 11 circles including its strong hold circles like Maharashtra-Goa and Madhya Pradesh. IDEA Cellular is largest mobile service operator in Maharashtra and Goa circle having 1,12,81,376 GSM subscribers. The IDEA 3G Signals are Live in various parts of Pune City like in Aundh, Pune University, Baner Road, Pimpri, Chinchwad, Shivaji Nagar, Swargate and Pune Station, Camp. 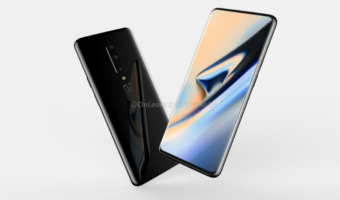 The operator will launch its 3G Mobile and Data services by end of 2010 and further roll out will be done during first quarter of year 2011 across all the 11 telecom circles where it has 3G Spectrum. We’d like you to let us know if you have also come across IDEA 3G signal in your area. Just follow the simple steps to find out if there is 3G services awaiting for you. 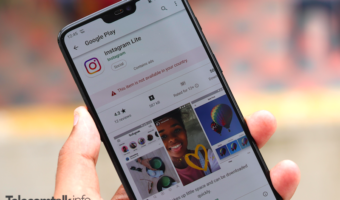 Get a 3G handset and go to phone settings > set Network Mode to WCDMA/UMTS > then search for Networks Manually > It is expected that u will have Cellone/Dolphin (thats BSNL/MTNL) and IDEA 3G if available. You can also email us screenshots with your area name and we’d be happy to update them in this post. In Pune (Maharashtra) IDEA Cellular 3G signal was spotted by Amar Jagtap. Fould 3G signal in Pune MIDC Area(Hinjewadi). 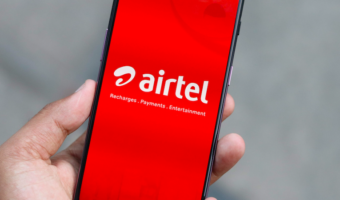 Sunday Talk: Will the Vodafone Idea Merger Make Any Difference to the Consumers?